Interested in what constitutes a booming Global Business Services industry? Find out the reason behind the 17% annual growth and Fortune 500 companies setting up in Lithuania. Download Invest Lithuania’s industry digest now and find all the answers. Unlocking the potential of the procure-to-pay network. Infosys BPM with its automation approach helped the client, one of the leading film studios across the globe, to substantially eliminate the manual effort and achieve a high quality of delivery along with efficiency. Read on to learn how Infosys robotic process automation (RPA) with the design thinking framework not only enable the client to make the online content available quicker then ever, but also increase its business and achieve savings of $200,000. When an organisation gets data from disparate sources across the globe with multiple formats in multiple languages, it gets difficult to deal with it. Without having any visibility on data, utilizing it further becomes a cumbersome process especially when it comes to identifying opportunities for Savings. This Case Study talks about how Infosys helped one its customers achieve quick benefits upward of $1.7 Million, leveraging advanced analytics and automation in Tactical Sourcing. 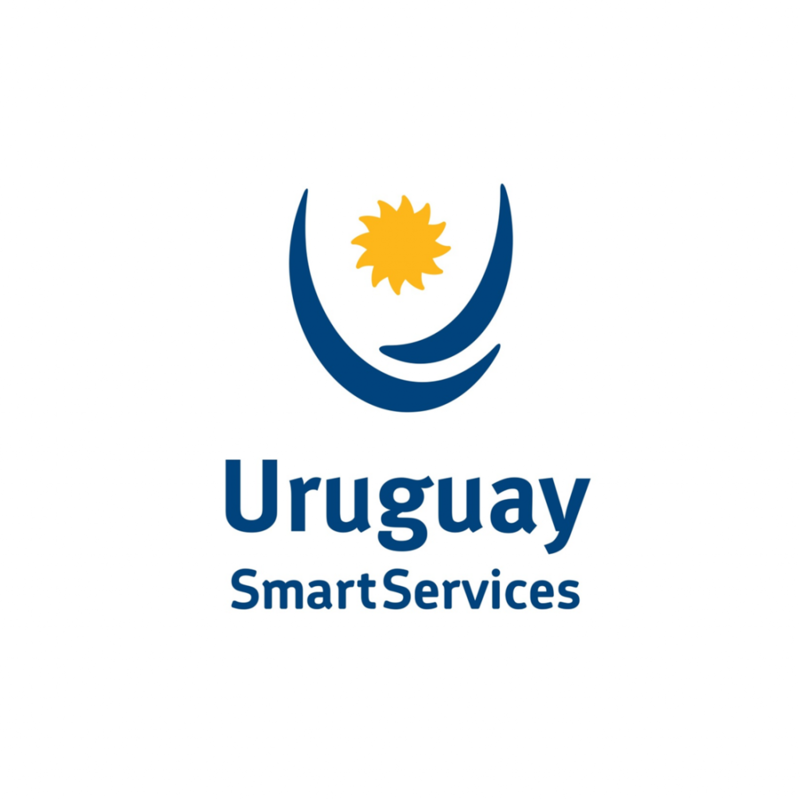 This Infographic is brought to you by SSOW Sponsors, Uruguay XXI. Uruguay is Latin America's number one location for Global Business Centers and this Infographic looks at the Incentives, Lifestyle and success cases of GBS in Uruguay.